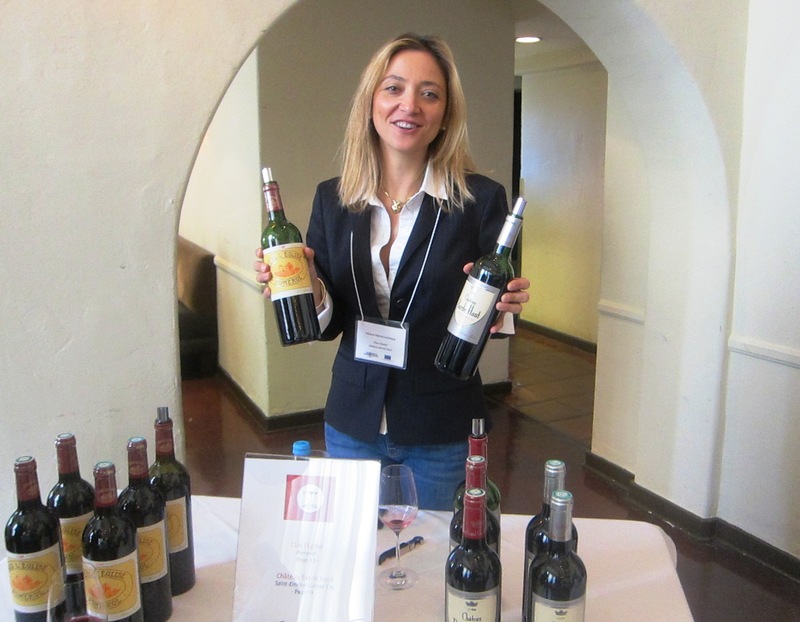 Bordeaux 2010 in Pessac Leognan produced wines combing power, freshness and purity. Many Bordeaux chateaux from this appellation were more successful with this vingtage than they were in 2009. 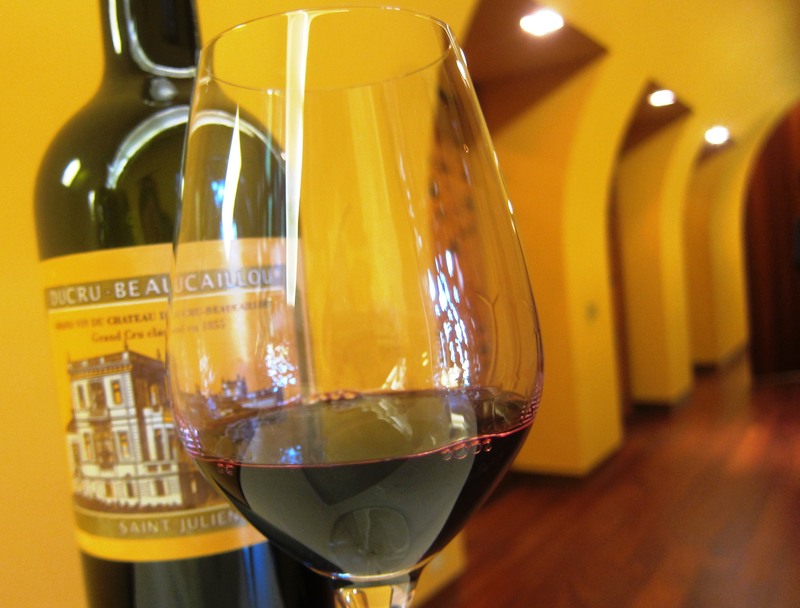 2010 is a strong vintage for St. Julien Bordeaux wine. Ducru Beaucaillou is on top with a stunning wine of First Growth quality. All three Leoville’s made great wine as did most producers in the appellation. 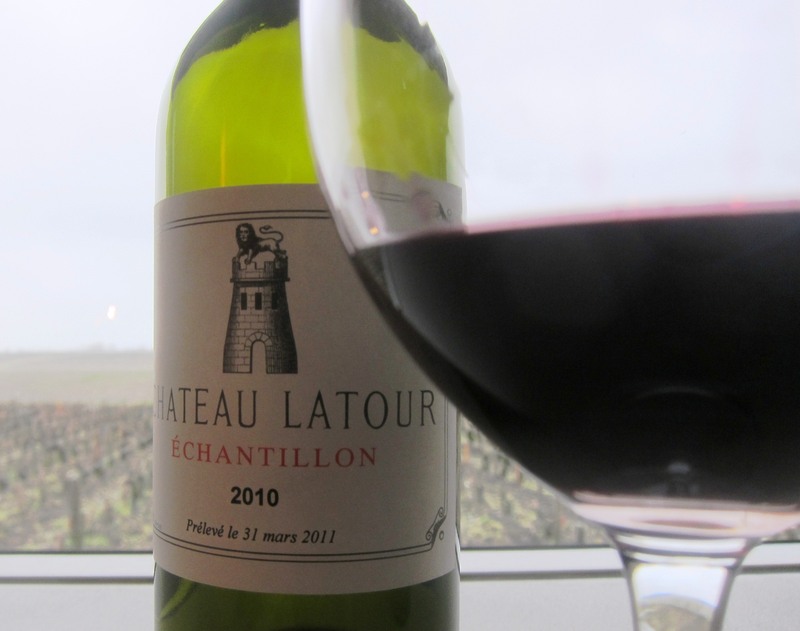 2010 Bordeaux wine from Pauillac is sublime from top to bottom, with some producers making one of the best wines in the history of the chateau. The wines are rich, fresh, stylish and expensive. I have always felt 1989 Montrose the better wine of the dynamic duo. 21 years after the 1990 Montrose was made, my view has suddenly changed. 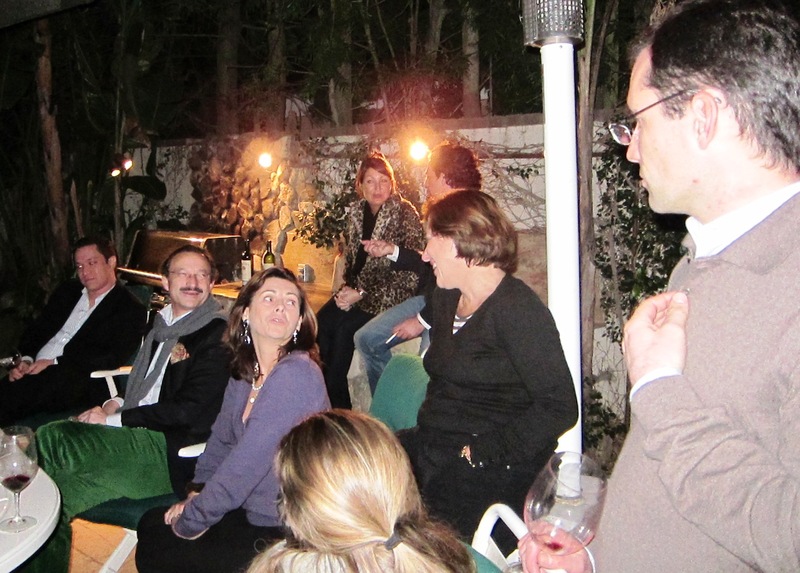 While it’s still early, this first look at 2010 Bordeaux wine from Pomerol, St. Emilion and a few wines from the satellite appellations can be considered a preview of what’s to come. 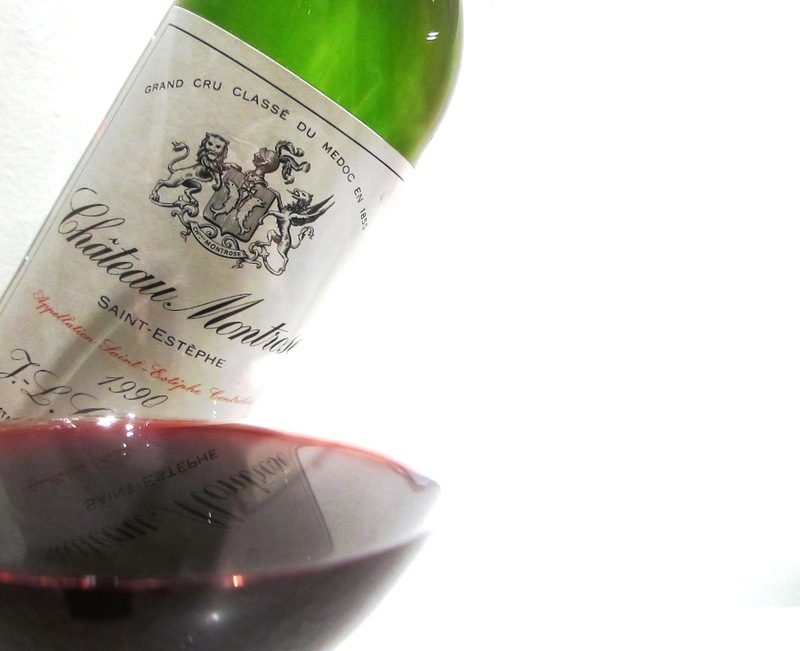 Old Bordeaux wine offers unique, sensory experiences. 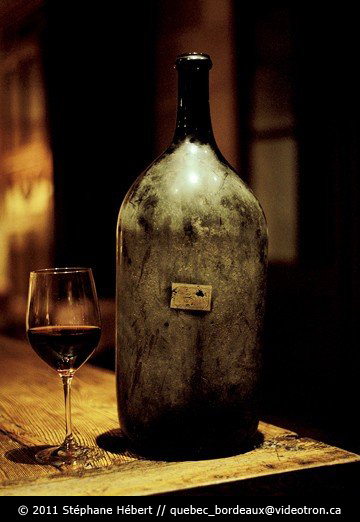 They deliver complex, unequaled aromatics and textures painted with the patina of age while allowing you to travel back in time.. 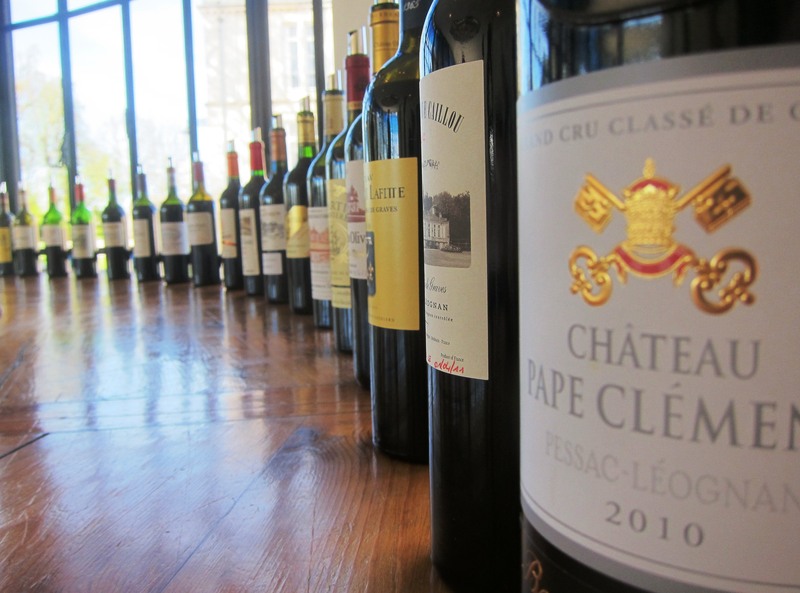 The 2008 Bordeaux wine from Pessac Leognan displayed ample smoke, tobacco, earth and on occasion scents of fresh truffles could be found too.